Kauffman Stadium concerts have been non-existent for nearly forty years. 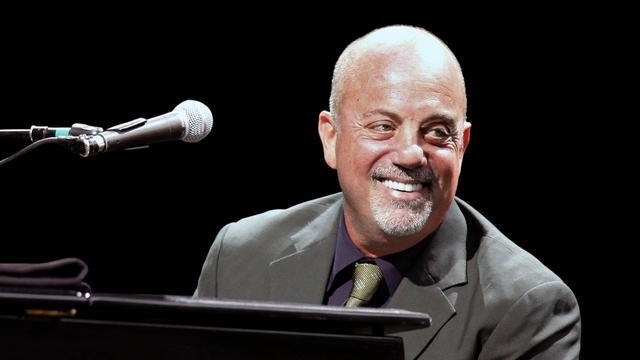 On September 21, 2018, Billy Joel will be bringing big shows back to the K with a Friday night show. The Billy Joel show will mark the first new chapter in Kauffman Stadium concert history since REO Speedwagon played there in 1979! Little River Band on-stage at Royals Stadium in 1979. Image courtesy of oakparkhistory.com. Crosby, Stills, Nash and Young and the Beach Boys in 1974. The Allman Brothers in 1974. Peter Frampton with Gary Wright and Santana in 1976. 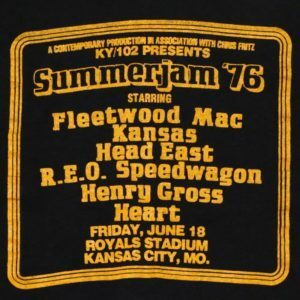 Fleetwood Mac with Kansas, Head East, REO Speedwagon, Henry Cross and Heart in 1976. Kansas with Van Halen, Eddie Moneyand the Steve Miller Band in 1978. 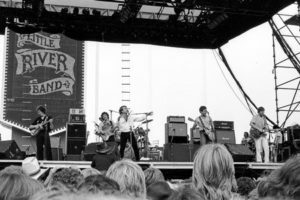 REO Speedwagon with Little River Band, Pat Travers Band and Jay Ferguson in 1979. 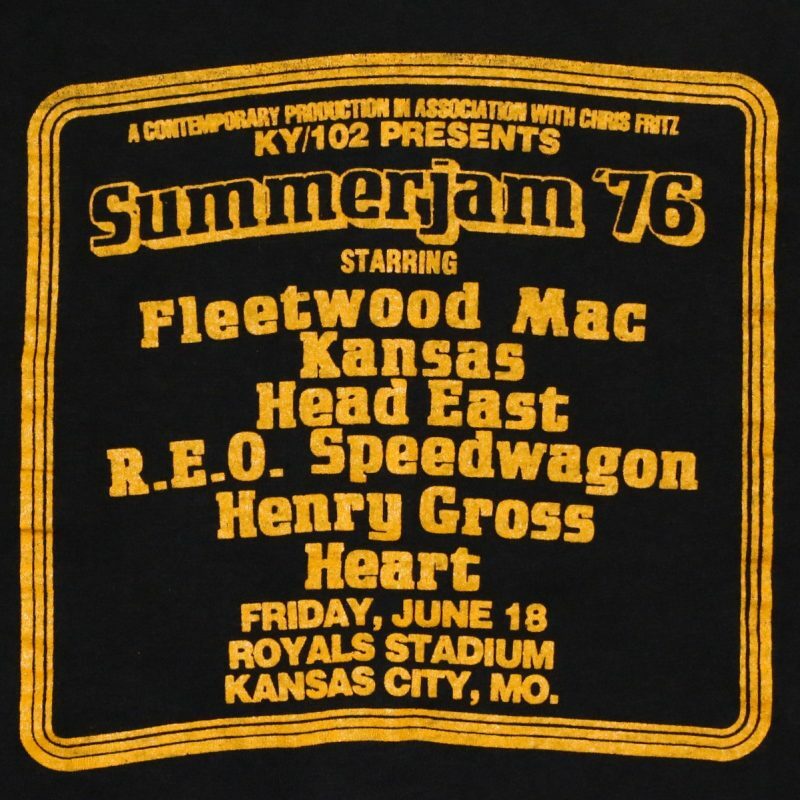 The Summerjam ’76 line-up at Kauffman Stadium. Image courtesy of wycovintage.com. Kauffman Stadium has undergone numerous changes and renovations since the 1970s. The core layout of the stadium, however, remains intact. As such, the 2018 Billy Joel show will feature a seating plan similar to those used at Kauffman Stadium Concerts. 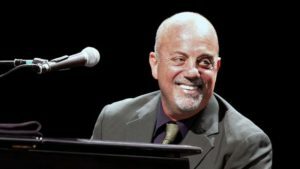 Billy Joel–the next of many Kauffman Stadium concerts? Photo courtesy of wcvb.com. The stage will be placed in outfield with Billy Joel occupying the territory historically reserved for the use of major league centerfielders. The stage will face homeplate and many of the fans in attendance will be able to secure tickets on the field. Lower level, loge and upper level seats, all with a forward-facing view of the performance will be available. This maximizes the available seating while providing the potential to use the Royals’ massive video screen as a behind-the-stage backdrop for the concert. While perhaps tweaked ever-so-slightly, this is the same Kauffman Stadium concert set up utilized for the shows of the 1970s. When Billy Joels plays “the K” in September, it will be the first of what KC music fans hope is many Kauffman Stadium concerts! If you want to go see the first show at the ballpark since 1979, visit Tickets for Less to find great Billy Joel tickets.